eight equals is using Smore newsletters to spread the word online. 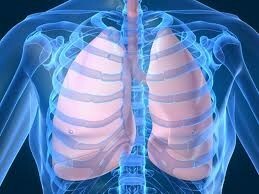 Cigarette smoking can cause serious damage to lungs, this can lead to diseases which are fatal. 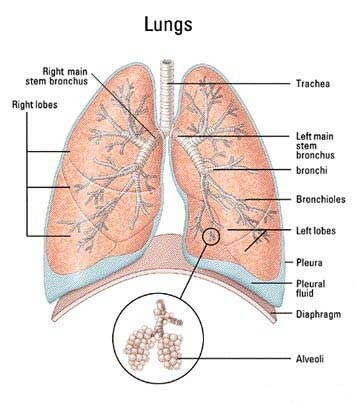 The smoke from cigarettes can block tiny alveoli. Pregnant women who smoke put their babies at risk. 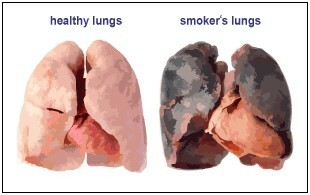 Babies that are born from mothers who smoke are at a greater risk to heart or breathing problems.